Dolor sit amet, consectetur adipiscing elit, sed do eiusmod tempor incididunt ut labore et ea commodo lorem impsum consequat. 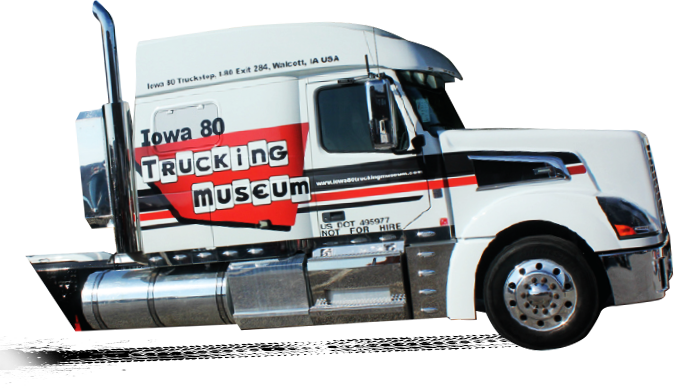 Welcome to the Iowa 80 Trucking Museum! The Iowa 80 Trucking Museum was a dream of Iowa 80 Truckstop founder, Bill Moon. Bill had a passion for collecting antique trucks and other trucking memorabilia. We are pleased to be able to share this collection with the general public. Every truck has a story to tell and can provide a unique glimpse back in time. Many rare and one-of-a-kind trucks are on display. 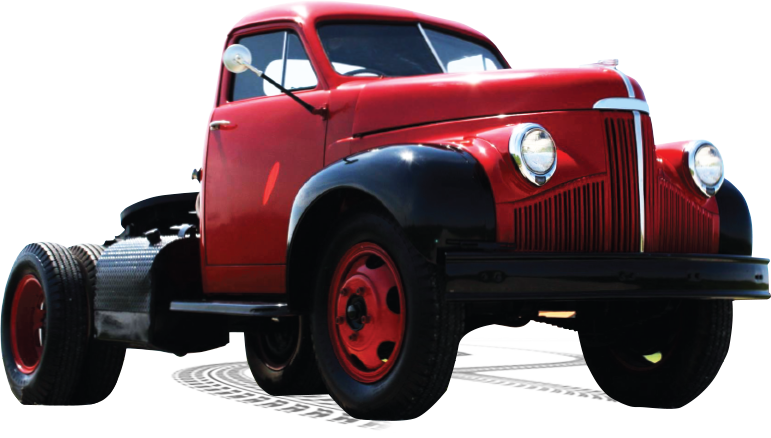 View short films about trucking history in our REO theater; a great way to learn even more about the trucks of yesteryear. Come and visit us, we'd love to have you. We are passionate about preserving trucking history and we need your help! 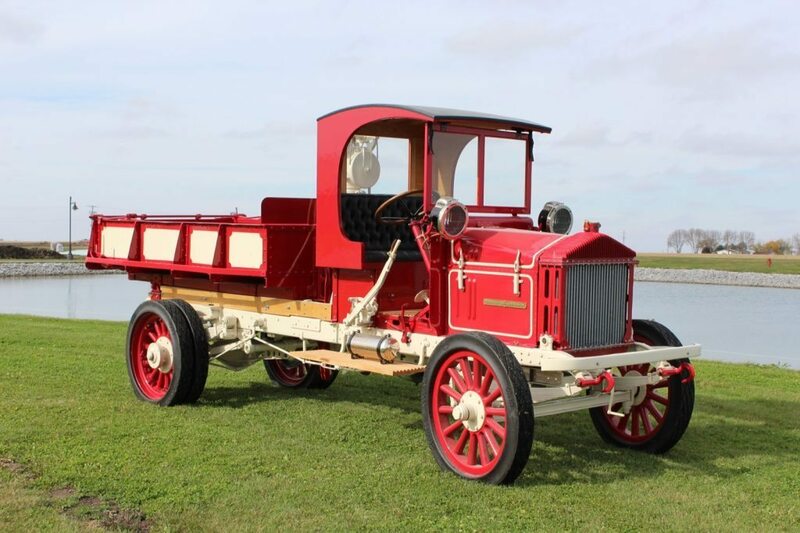 We rely on the generous support of our fellow truck enthusiasts to fund exhibits and truck restoration projects as well as help us maintain operations. Please consider a donation to the Iowa 80 Trucking Museum. Your donation will allow us to continue to grow and share trucking’s history with the general public. Thank you in advance for your support. 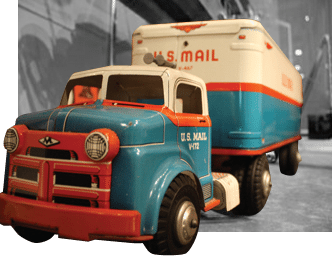 Have a piece of trucking history that you would like to share? 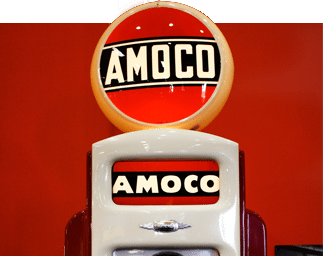 The Iowa 80 Trucking Museum is always looking for unique artifacts from the trucking industry. 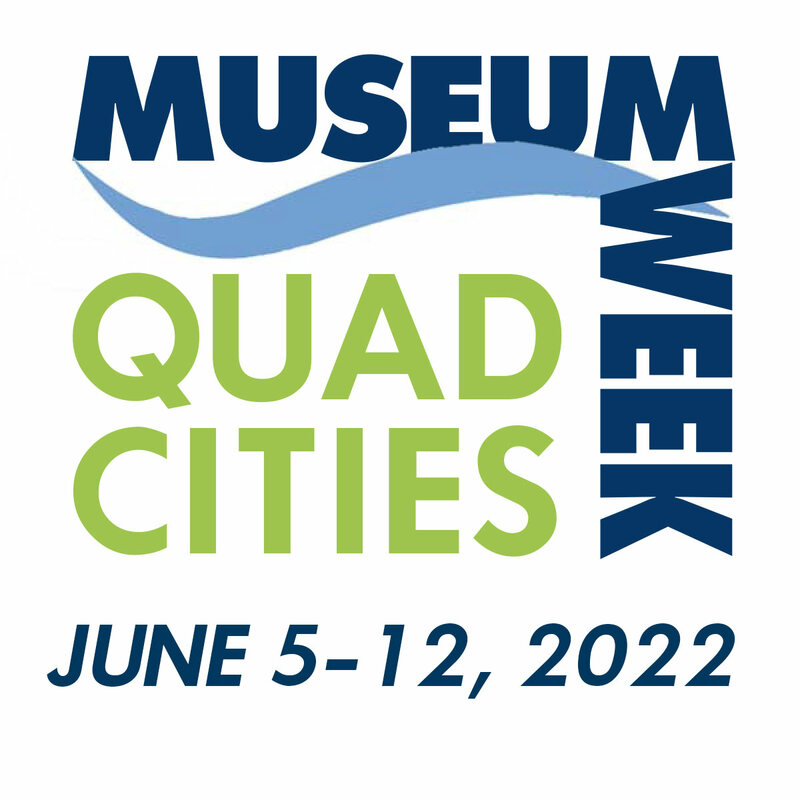 We appreciate any support you can give to help the Iowa 80 Trucking Museum Celebrate Trucking History. Donations are used for building and acquiring exhibits as well as artifact restoration. A birthday party will be held on July 13 at 2:30pm for our 1918 Independent at the Iowa 80 Trucking Museum. Please join us! 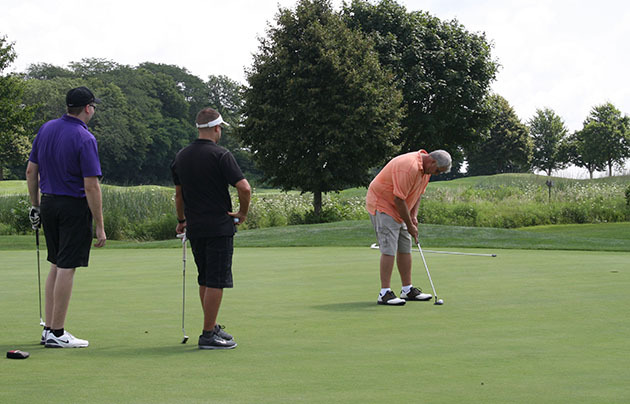 Every August, golfers join together at Glynn’s Creek Golf Course for a day of fun and networking, but most importantly to support the Iowa 80 Trucking Museum’s mission of Celebrating Trucking History. Come and join the fun! The Iowa 80 Trucking Museum is a great place for educators to enrich students learning. Students can browse exhibits and view historic timelines to understand how trucking has changed over time.